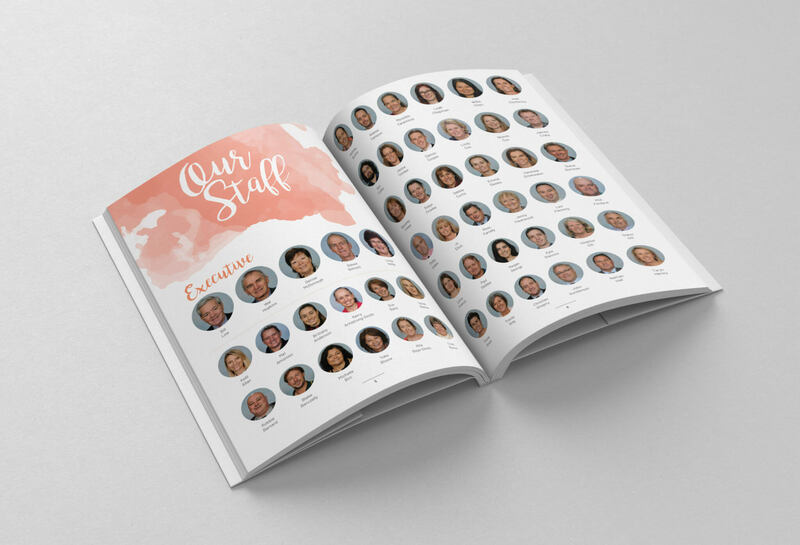 Another year has gone by and the Bolder team have been thankful to work with Gill Martin and the Central Coast Grammar School (CCGS) Yearbook Committee. 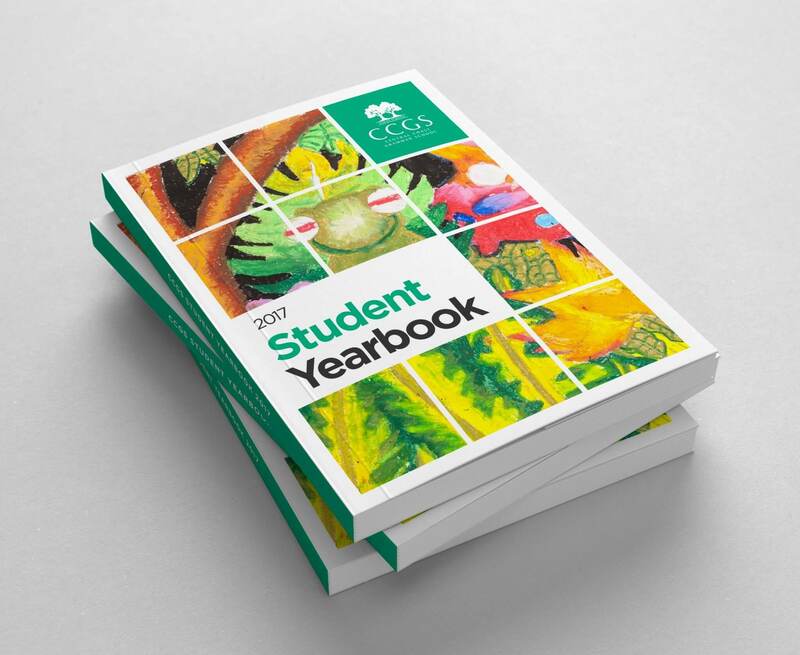 We have successfully produced the CCGS 2018 Student Yearbook. 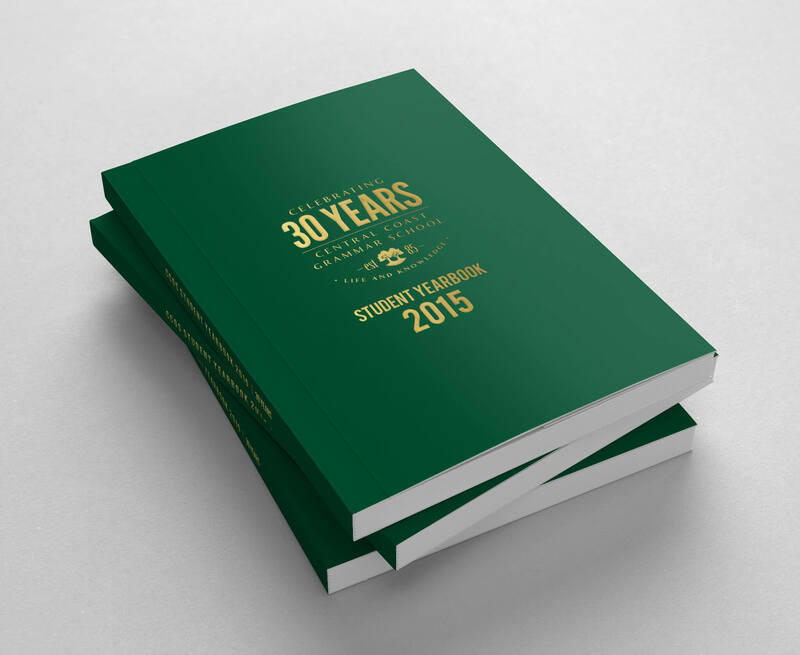 Each year we create a fresh new look for the publication. 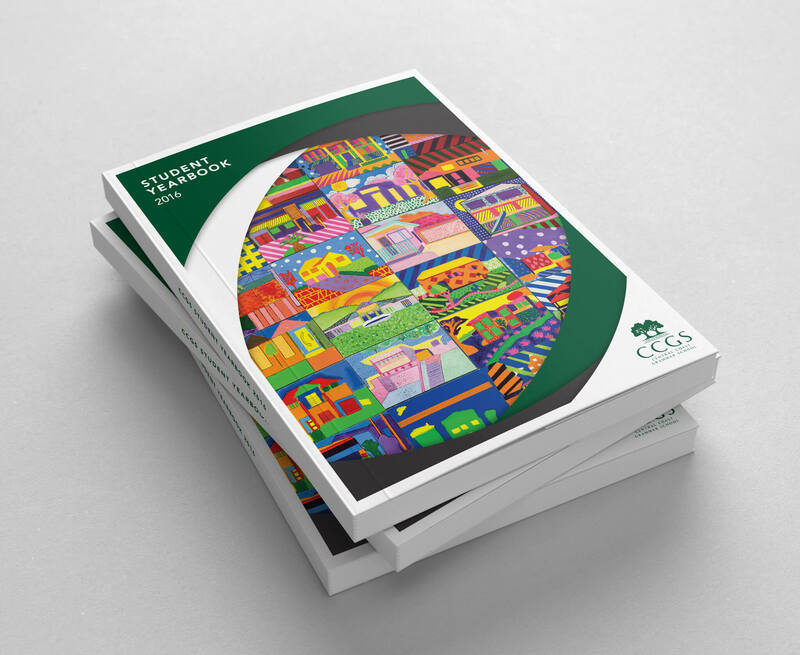 Keeping the same structure, however, changing up the design for the publication. 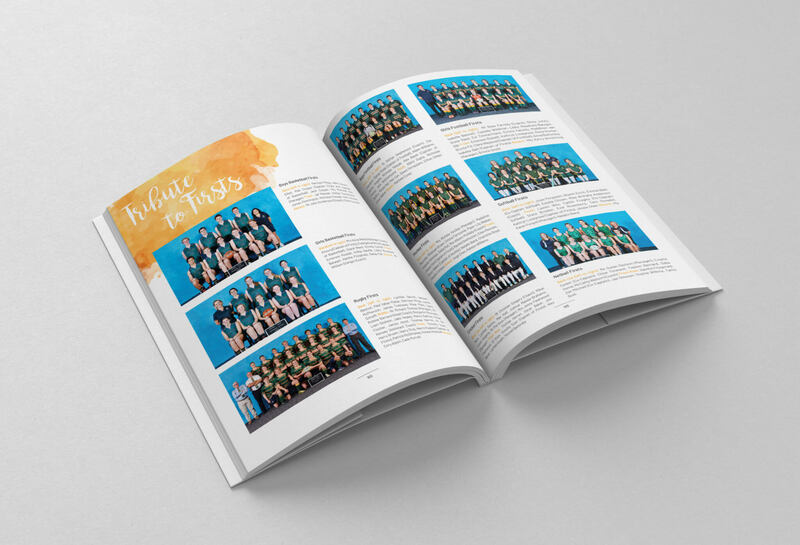 This year, we achieved a fun and exciting new-look to represent the 'seniors'. Soft watercolour textures with an organic script typeface helped achieve a more 'creative' and 'mature' feel. We are very proud and honoured to be able to continue our relationship with CCGS and also to be able to work with local businesses. 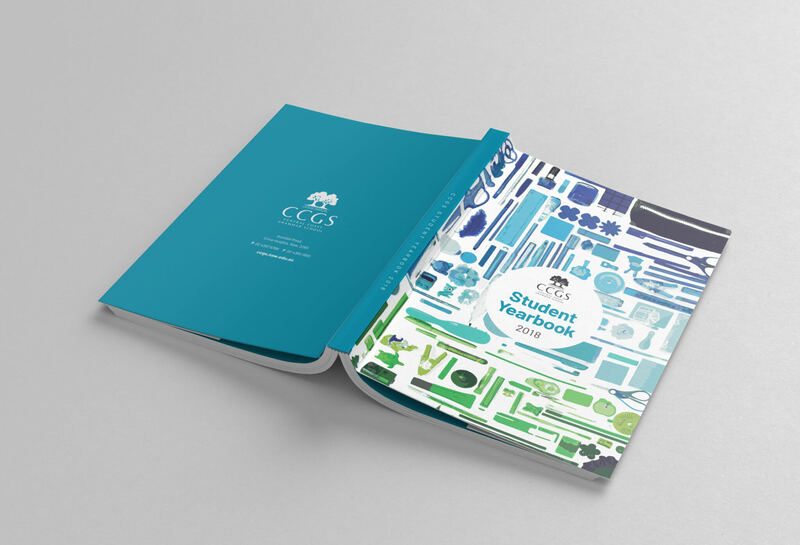 CCGS not only use our local services, but also local printers as well. 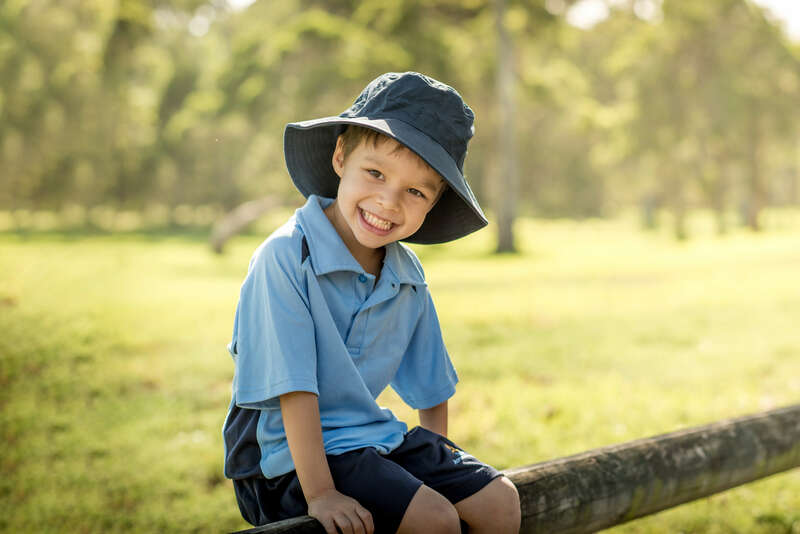 Supporting the community is a great achievement for everyone involved in this project. 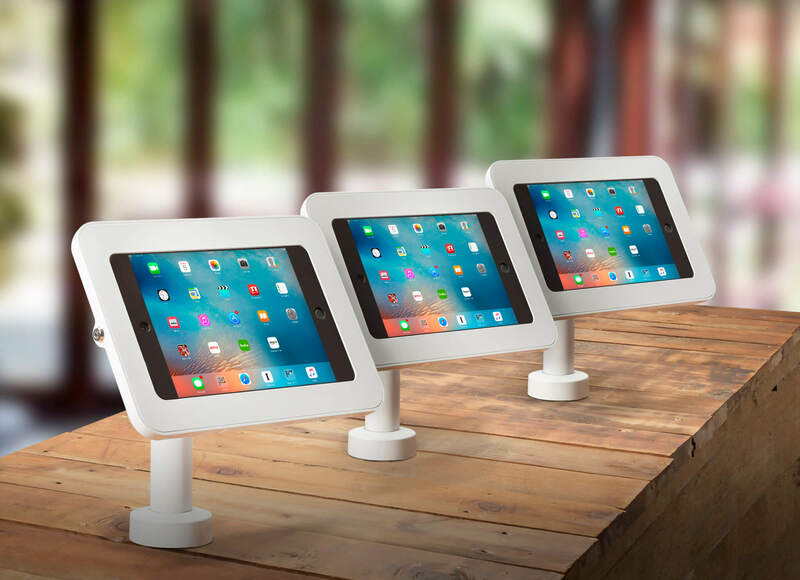 "Bolder Design is a great company to work and communicate with, personable and efficient. 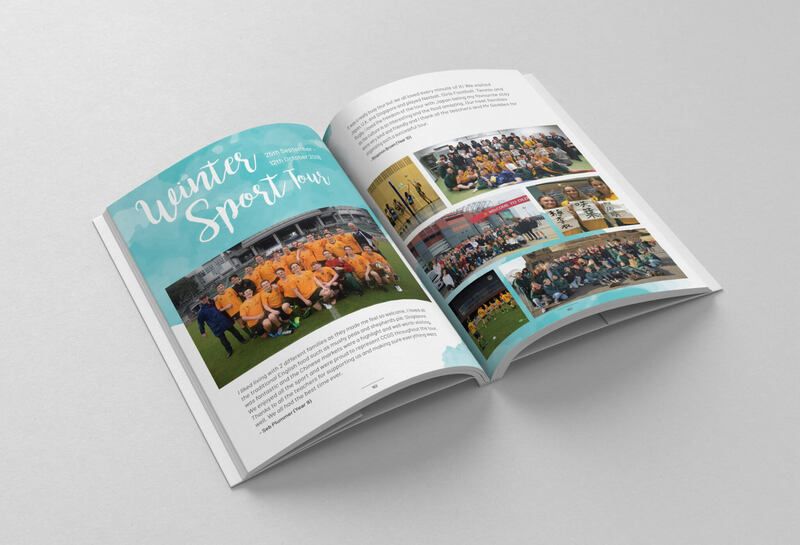 They consistently deliver creative ideas that fit in with our vision for the School Yearbook and ensure our publication is a memorable one for our School community."